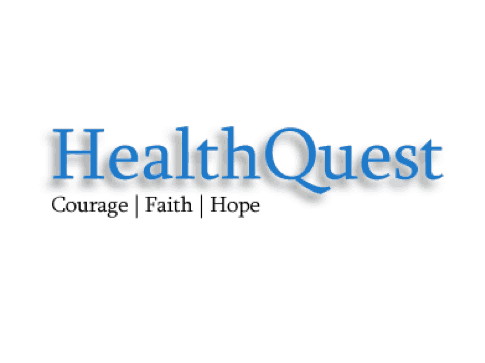 HealthQuest, PC is one of the largest private practices and intensive outpatient treatment facilities in the Mid-South dedicated to providing quality comprehensive psychiatric care and counseling for adolescents and adults. 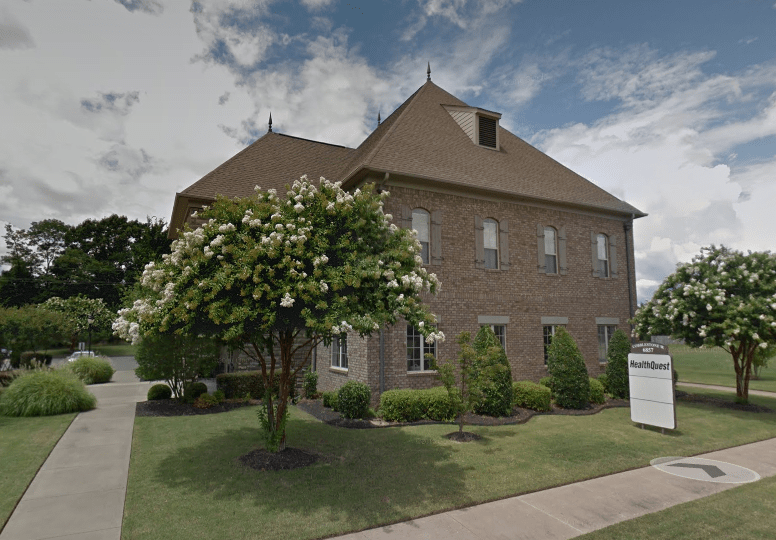 We are uniquely credentialed as both a private outpatient group practice and a licensed Joint Commission accredited facility. Here at HealthQuest, PC, we are a multi-disciplined group practice with clinical interest in general behavioral health as well as addiction needs. We provide patients 24 hour coverage, seven days a week and offer urgent non-emergency appointments usually seen by the next business day. In fact, emergency appointments are usually seen on the day we receive the phone call. We also endeavor to see all new patients within 3 to 5 business days.